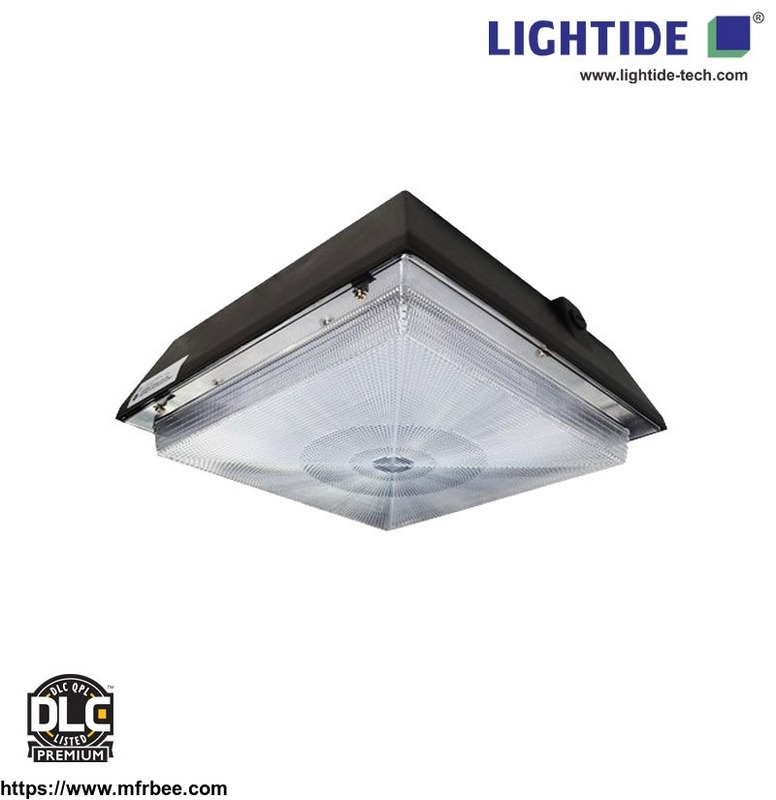 Headquartered in Shenzhen China, Lightide Manufactory Co., Ltd was set up in Shenzhen in 2009 and started to manufacture and develop LED commercial lighting products. 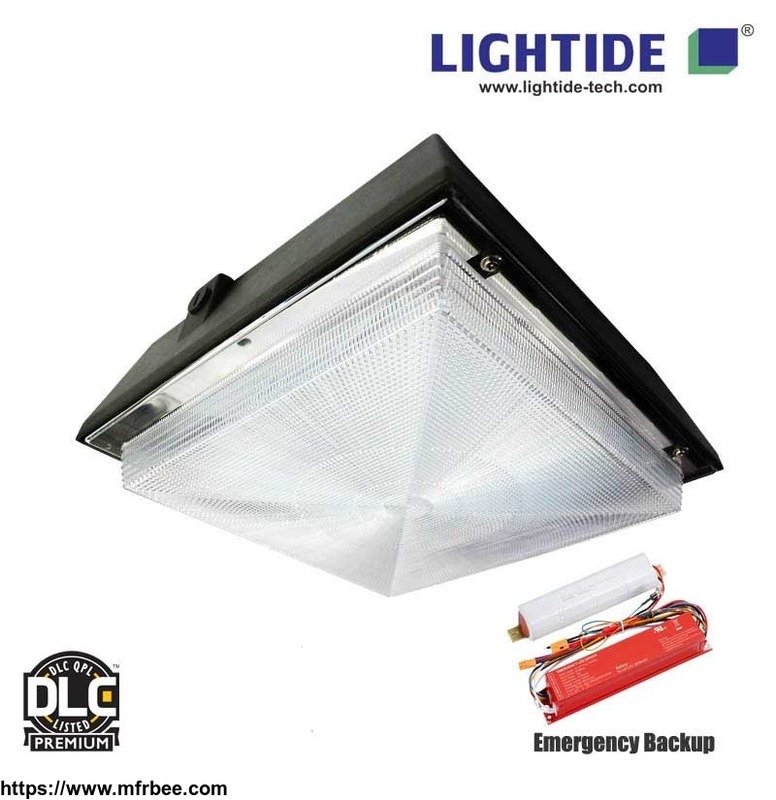 Having professional and strong design, production, quality control and service teams, our products passed UL/cUL, ETL/cETL, DLC, FCC, SAA, GS, CE and RoHS certificates. 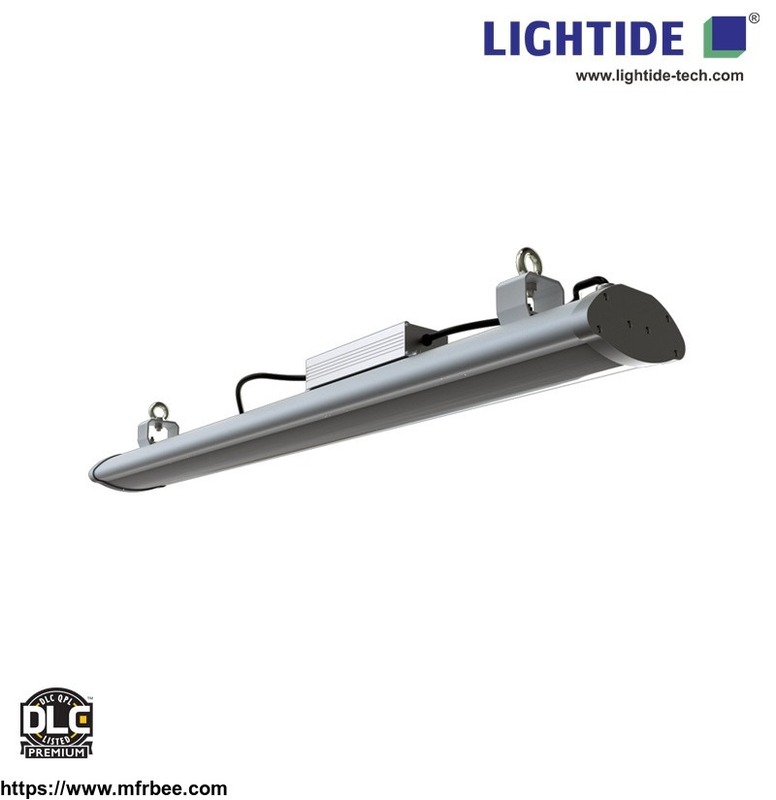 Lightide has advance LED luminare manufacturing equipment and testing device, for example SMT machine, integrating spheres and distribution photometer. We can provide IES test report and DIALux simulation report based on customer’s requirement. 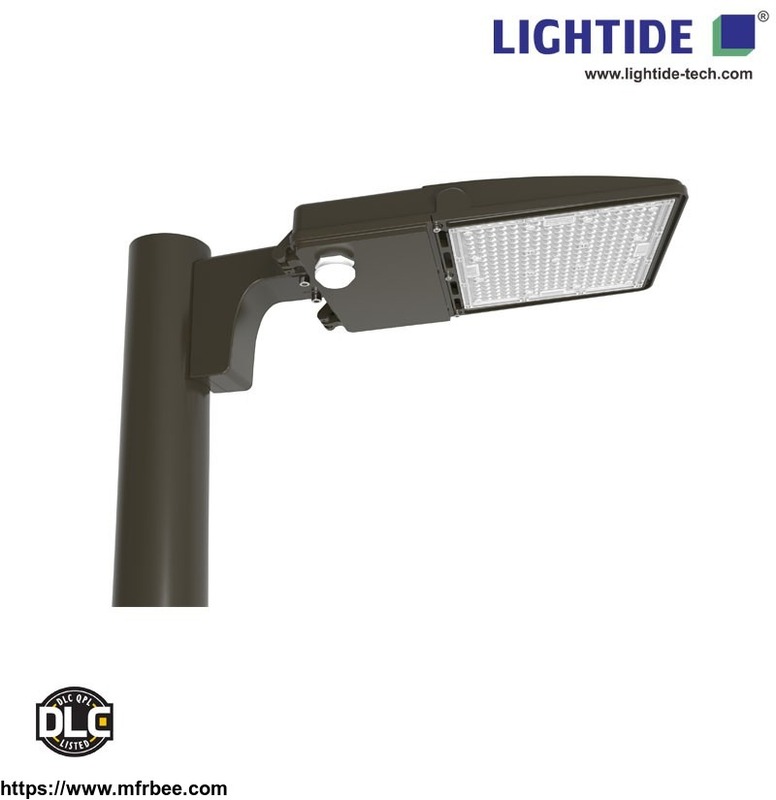 CAD design (OED) service also is available. In addition, we employ a professional quality control team who conducts strict inspections and manufacture according to American UL standards and European IEC standards to ensure no defective products are exported to South and North America, Europe and Oceania. To know more details, contact us today.